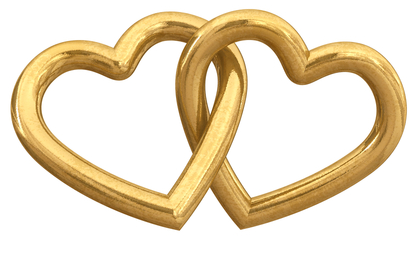 These entwined hearts are a romantic way to tell someone you love them. 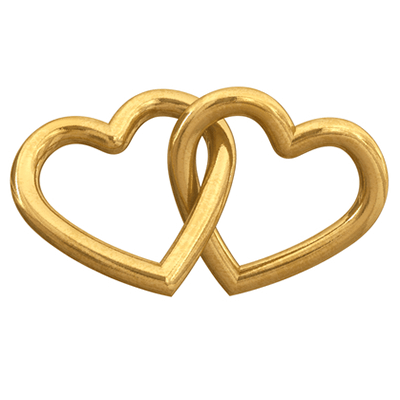 These two hearts may represent something special for you and a loved one. 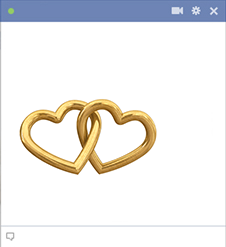 You can post them to your partner's timeline or send this image in a private message. When it comes to love, we'll help you express how you truly feel.